It's hard to believe it's the end of Summer! Prescott has been unusually beautiful and we hope you are all well! 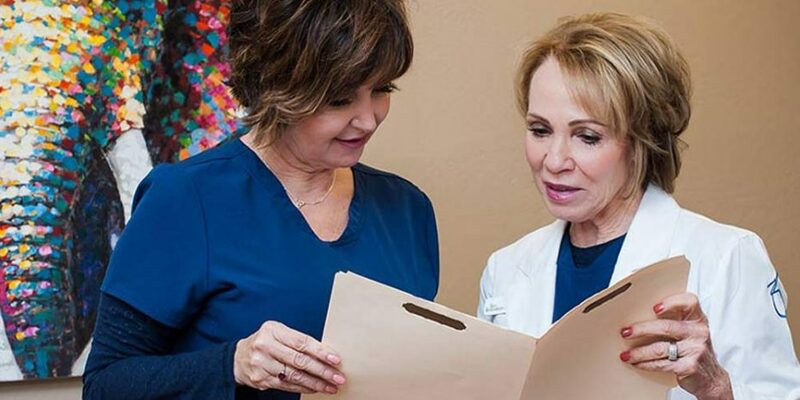 At Skin Restoration we are busy as always, working to develop treatments and bring in products to benefit our patients. Scott and Carol. have done some studying and have developed laser protocols for the treatment of acne and for fungal nails. This allows us to help patients get resolution for these conditions without taking medicine! We have also incorporated a new line of products. Avene, which comes from France, is a line of skin care which contains thermal spring water and is perfect for the care of sensitive skin. We also now have a Glytone package which contains an exfoliant and lotion to smooth and hydrate the body. I have found it particularly helpful to hydrate that 'crepe' like skin on arms and legs. Last but not least we are happy to have added a member to our staff. Jayne Stanley is our newest business associate who helps Kristen with projects and works on Wednesdays while Kristen is off. She has a background in accounting and skincare. Besides being so qualified, she is a pleasure to have around. You can drop by on a Wednesday to meet Jayne. Take care, everyone, and keep watching our facebook page for updates!